MCA Associates is a management consulting firm that started in 1986. We work with wholesale-distributors and manufacturers seeking operational excellence. For more than 22 years we have worked with clients who are deeply committed to seeking operational excellence as a value proposition for competitive advantage. 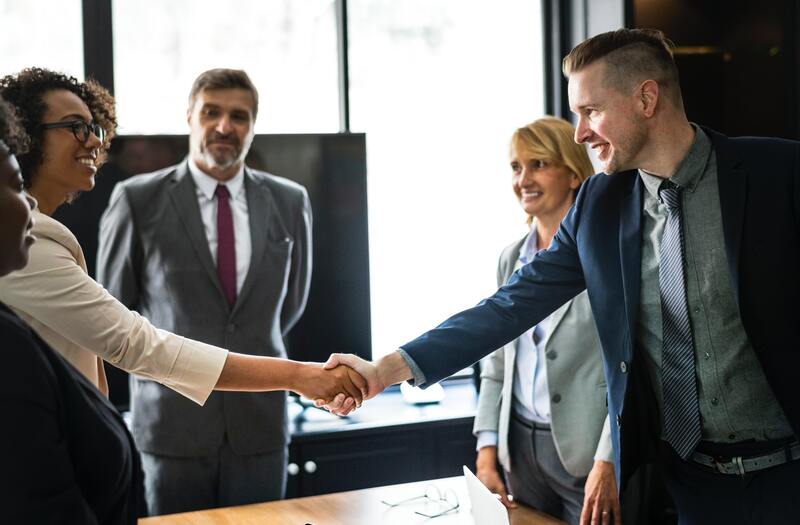 We deliver rapid-results initiatives and measurable continuous improvement solutions that boost revenue, profitability, productivity, and quality of services, long after we are gone. 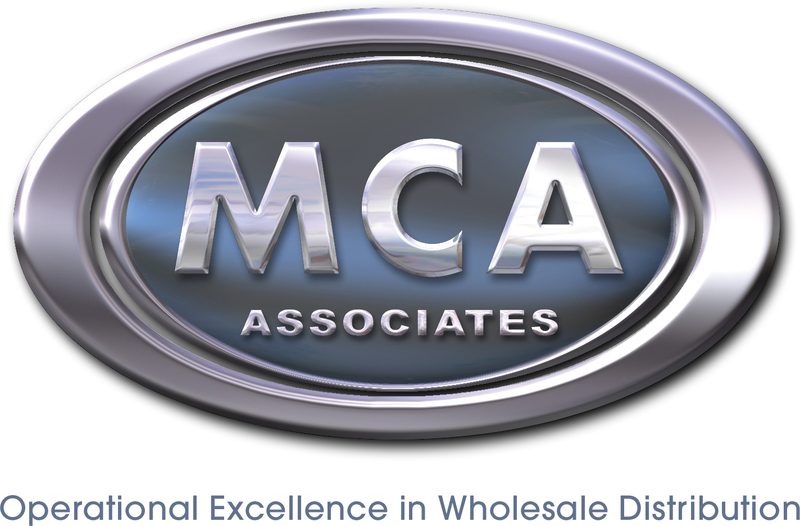 Since 1986 MCA Associates has provided management consulting services designed to assist a wide range of wholesale distribution and manufacturing companies where sales, operations, quality and service improvements can help management focus efforts to increase revenues, reduce costs and improve service and value to customers. We work primarily with privately held, often family-owned, businesses. What can you expect from MCA? Industry Expertise – Because MCA Associates has helped more than 145 wholesale-distribution and manufacturing companies in a broad range of industries, you can expect to benefit from our knowledge of current trends and best practices. Competitive Advantage – MCA Associates uncovers the underlying issues that impact competitive advantage. Our “Competitive Advantage Assessment” and “Lean Thinking” focus will be your “roadmap” to Operational Excellence. 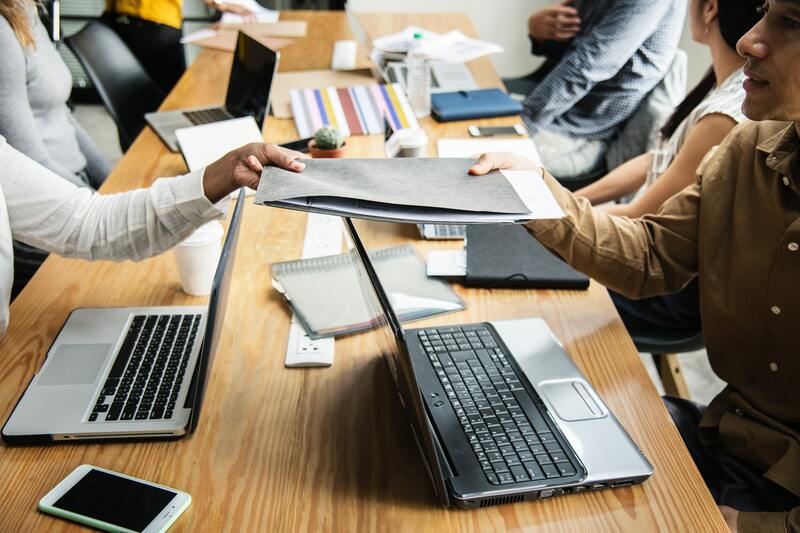 By assessing key business areas, you can expect to learn exactly how you can make the improvements that will increase your competitive advantage and impact the bottom line. 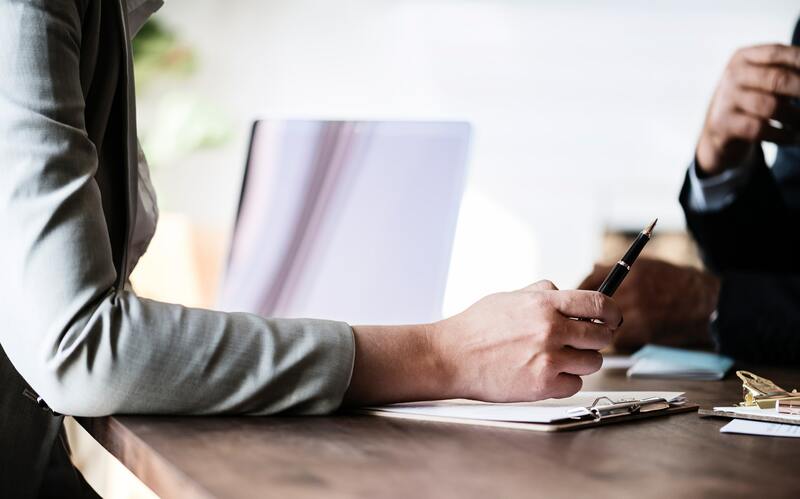 Measurable & Continuous Improvement For Long-Term Success – MCA Associates works with you to develop the critical key performance metrics by which your specific business activities, and the continuous improvements you make, can be measured and monitored. You can expect to see the results of your improvement efforts. ERP System Selection, Effective Utilization & R.O.I. We are frequent contributors to industry trade publications, such as “The Wholesaler”, “Industrial Supply Magazine“, and “Electrical Wholesaling“.